Zombie Safe Area Global Division. Hired hit man fell in love with his victim… then faked her death with tomato ketchup+Video! This is how it starts folks…or maybe not. Get the sauce on these 3 idiots. What is more stupid? 2: Falling in love with your target and faking her death with ketchup? 5: Or being the one who hired the killer, finding the target not dead reporting the killer and his target to the police as thieves for taking the $500 dollars you gave the assassin to kill without doing his job? I mean who doesnt hate being cheated of their money right?All three of them are in jail now…..
A hired killer faked the death of his intended victim after falling in love with his target. Hitman Carlos Roberto de Jesus, from Brazil, was paid £345 to murder Iranildes Aguiar Araujo. He was contracted by housewife Maria Nilza Simoes, who was convinced Iranildes was having an affair with her husband. But when he showed up to carry out the hit, he couldn’t bring himself to do it – and confessed the plot. He then used some tomato ketchup to try and get them both off the hook. The pair then conjured up a plan to fool his employer into believing he had carried out the hit. The new lovers bought two bottles of ketchup from a local supermarket. De Jesus then got his supposed victim to rip her shirt and grip a machete under her armpit. He then taped her mouth up, tied her hands, smothered her with ketchup and got her to lie still on the floor as if she were dead. The ex-convict photographed Araujo and sent the picture to the ‘cheated’ wife saying he had killed her. But the ruse was discovered three days later when Simoes saw the hired assassin kissing the very woman he was meant to have bumped off. She then went to the police to complain he had stolen 1000 dollars from her. Detectives were amazed when de Jesus told the full story in a confession. 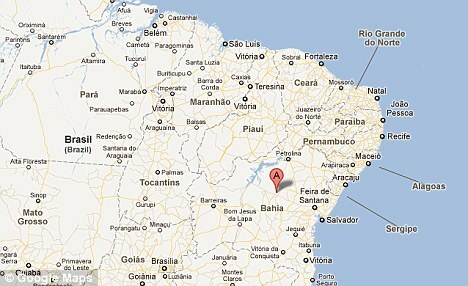 The murder was supposed to take place last July in the small town of Pidonbacu, in the state of Bahia, in eastern Brazil. The three suspects were grilled by police chief Marconi Lima before being released on bail. The hitman and his ‘victim”‘ faces extortion charges and the woman who hired him charges of making threats to kill. Our Favorite Books and Movies ! Launching our favorite books and movies review category! Launching Our Favorite Books and Movie Reviews! In this new category, you will find access to all our favorite books and movie reviews! We actually will take time out of our busy zombie hunting, to sit and read and watch books, movies, TV series all FOR YOU! 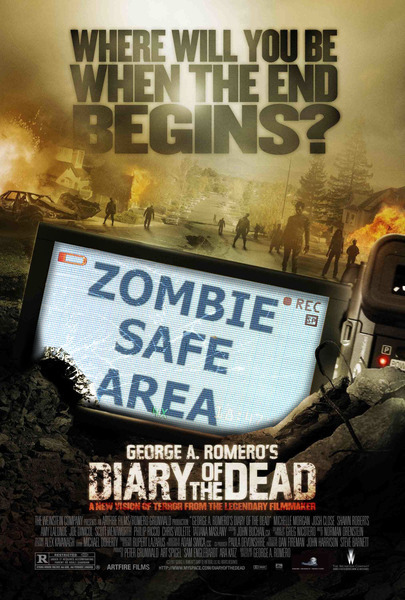 ZOMBIE SAFE AREA Favorite Books and Movies! Yes you are all worth it and the authors, movie/TV producers, directors and writers are also worth it and deserve to be honored when they do fine work! Have fun and enjoy, we only review the best of the best, la créme de la créme! Give us your very own feedback also, we would love to hear what you think of our reviews, your personal thoughts on the same articles, and any books and movies TV series you think we should be reviewing also! Take care and Stay Zombie Free! Contego – Pugna – Victoria ! Building The Zombie Safe Areas Worldwide For You And Your Loved Ones! Welcome to our WordPress Blog Website for Zombie Safe Area Global Division! Zombie Safe Area’s story? Well it all started out in July 2011. 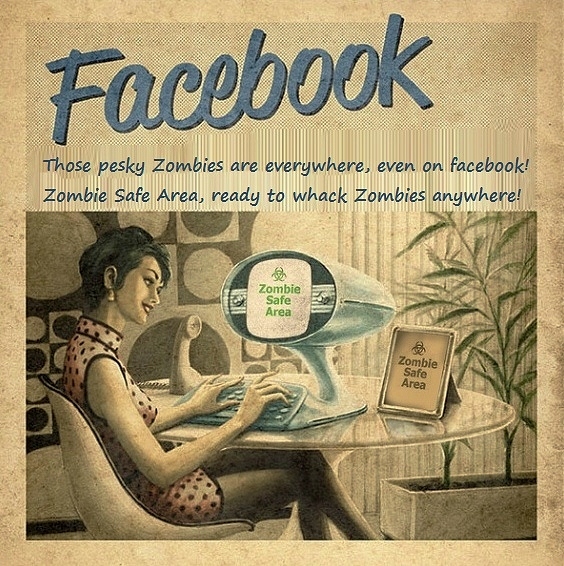 A Zombie defense page was created on facebook , it was to get together as many people as possible to prepare places, towns, buildings, even entire cities as safe zones against zombies! Read our mission statement here: ZSA OUR MISSION Our main page is actually our facebook page found here: Zombie Safe Area It remains our main way of reaching out to people all around the world! Many of the posts from there will be the ones re posted here on our word press, but we will have some unique ones here also! We are constantly keeping our eyes and ears wide open to anything happening in the World and Universe around us. Any one thing, or two or more things could trigger the Zombie Outbreak and eventually the Zombie Apocalypse. We have our radars on all events, local and world news, from the smallest incident to the bigger ones. The minute there has been a real zombie sighting ZSA Command will be alerted and our members will be contacted how to get to the nearest safe area! Preparation is everything; we cannot stress that enough and cannot afford to be caught by surprise! 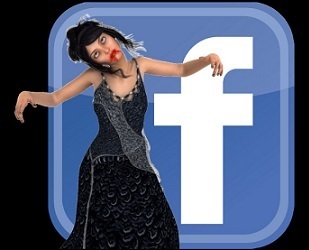 Our team leaders who run the facebook page are also our main contributors to this website, notably D-Undertaker, Kashwak No-Fo and Double G. Some of us have been Zombie Expert-ising ourselves for over 20 years! Our specialties are various just as surviving a ZPOC will need many skills, with many natural resources! We simply cannot depend anymore on what we have today, most of it will be long gone before we know it! We need to have everything from water sources, to homegrown vegetables, to secure and fortified buildings! Without forgetting powerful defense capabilities. Therefore with our scientific, engineering, medical, military and agricultural capabilities that we have, makes us ready for Z-Day! We have allied ourselves with others zombie experts from around the world, we have formed a coalition with 3 other awesome Zombie Hunting websites and called it Zombie Outbreak Preparation & Education Coalition or Z.O.P.E.C. for short. More on our coalition can be read here: Z.O.P.E.C. Not to mention there are some skillfully written books by other friends of ours, and expert advice from some very knowledgeable zombie hunting teams! Cooperation we find makes us all that much stronger! Zombies themselves are a very old phenomenon, from the black magic Voodoo to the awesome movies of George A Romero! The zombies of Haiti have mainly inspired the Living Dead trend, aswell as stories of Vampires. Their originating sources come from the countries of Benin, (Benin is where most of the ancestors of Haitians come from) Congo and Niger area, but in fact not limited to those places alone. We see in almost all old societies, existed similar sorcerer religions, but known by other names. From Ireland to Scandinavia, from China to Philippines, from the aborigines to India and even today found flourishing in places like South America! Known as Zonbi, which means “animated corpse’’ the dark sorcerer a Bokor would conjure the astral spirit of the dead man/woman which is represented as a Voodoo snake called “Zombi” (no imagination in names there I tell you) and with the use several powders made from the puffer fish and the bones of dead people, the Bokor will turn a human being into a soulless slave! Just as voodoo is spread all over the world, we Zombie Safe Area are also, and we spread ours with fun, humor and careful down to earth and workable zombie whacking programs. (Some of you are laughing right now) The zombies have no idea what’s in store for come Z-Day, Zombie Safe Area will be having a party and the Zombies are not invited, if they wander our way, they will be scattered on their way, and by scattered I mean scattered in several pounds of meat fragments. Hopefully this is not putting any of you off for dinner! Fear not Zombie Safe Area is here to protect you, fight for you and win this Z war for you! Below are links to Scenarios created by Zombie Safe Area staff and special contributors whose names will be published aswell, some of them are experts in all things zombie, paranormal, construction, destruction, military and weapons. You will enjoy each and every one of these scenarios as if you are living them in real time! Take a look and see what we have in store for you! Contego Pugna Victoria …. and then some! Below you will find links to all OUR TACTICAL DEFENSE SERIES. The BEST ways to fight the Undead zombies we give you the BEST chances, by giving you the best defense ideas ! Stay Zombie Free! In this post, you will find links to our best TACTICAL PROTECTION series. We present you with the ultimate tools, clothing, techniques and survival tips to best protect yourself when fighting, escaping or just plain keeping away from those pesky Zombies! Fear not Zombie Safe Area is here to make sure you stay safe at all times!